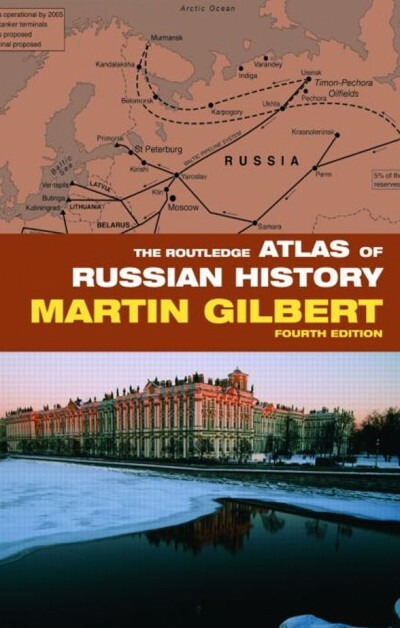 A comprehensive map history of Russia from the earliest Slav settlements and Asian migrations to the fall of Communism and the post-Communist era. This complex and often turbulent history of Russia over the course of 2000 years is brought to life in a series of 176 maps. It covers not only the wars and expansion of Russia, but also a wealth of social and economic details of its history from famine and anarchism to the growth of naval strength and the strengths of the river systems. From 800 BC to the fall of the Soviet Union and beyond, the atlas includes: war and conflict, politics, industry, economics and transport, society, trade and culture. The volume includes a Bibliography of works consulted, and an itemised Index.